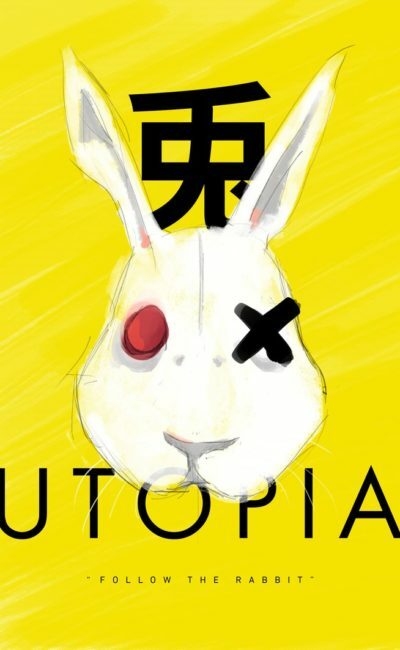 Utopia is one of those series that just has to be seen to be believed. Part of that comes from the fact that it tells a story full of twists and turns, making it difficult to reveal even the slightest bit, without spoiling the experience. But also, there's simply nothing I can say, that will make you understand what an unique and amazing show it is. And not only is it wonderfully weird, it's also rather thought provoking, and might actually make you rethink some of your own values. Add to that the fact that it features a stunningly saturated world and one of the greatest soundtracks of the last 20 years, and you know you've got something really special.